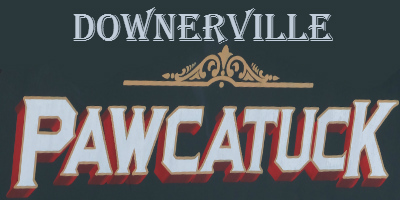 Downerville in Pawcatuck, a part of Stonington CT, is located just across the Pawcatuck River from Canal St in Westerly RI. 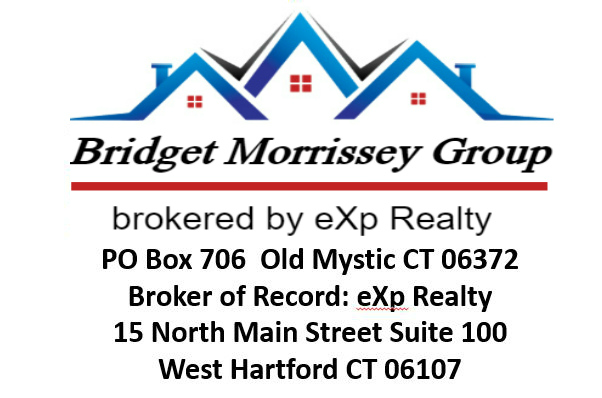 According to archives, “On the south side next west of the Stillman Mill was the planing mill, office and draught room of C. Maxson & Co., then the Pawcatuck Hotel, Avery Hoxie, landlord, with livery stable in the rear. The next was the home of Dr. William Robinson, in his day a large owner of real estate. 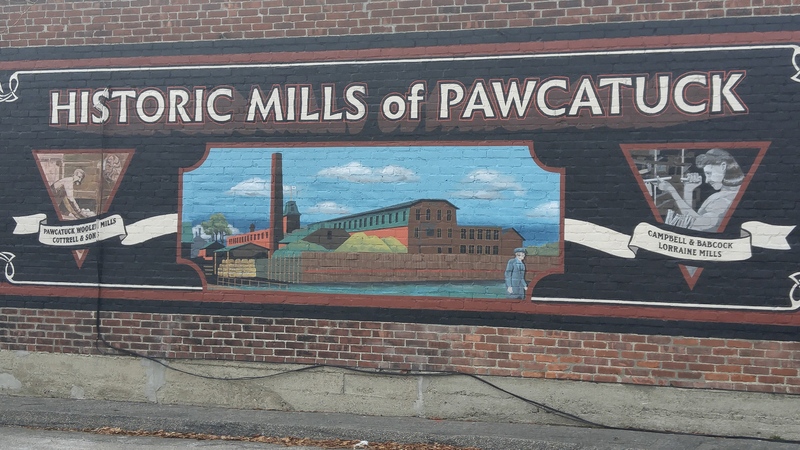 He held title at time of death to a large part of Downerville, better known years ago by that name than at present, and I wish to correct the impression that may have existed why this part of Pawcatuck was thus named.